Norma Yarlequé has been involved with Victor's Vision for many years, as the sister of Victor's Vision's Country Director, Flor. Norma is a licensed nutritionist and in 2018 took over the nutrition program at Victor's Vision. She studied in Lima at the Universidad Nacional Mayor de San Marcos in the School of Nutrition. 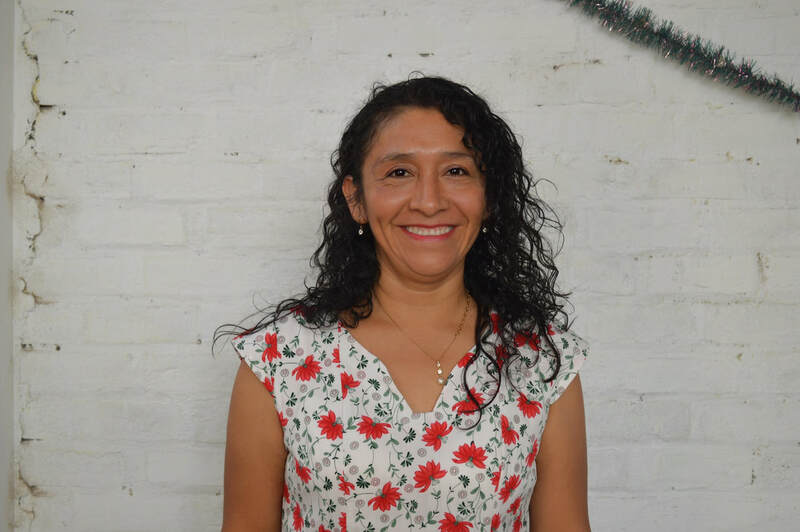 Norma currently works as a nutritionist at the RED de SALUD de Chulucanas, focusing on fighting anemia for children under 3-years of age, and helping patients with different diseases to intake a balanced diet. Leading our nutrition program, Norma manages the planning and coordination of daily meals and ensuring they contribute to a balanced and healthy diet for our students.